In medical theory, pineapple is of many benefits for effective treatment of intestine infections. An alcohol substance extracted from this fruit is called pineapple-tasted spirit. A unique feature of pineapple-tasted spirit is that it can help people who suffer from constipation and insomnia to feel better. It is a real regret if you leave Angkor Rice Spirit House without trying the pineapple-tasted spirit. 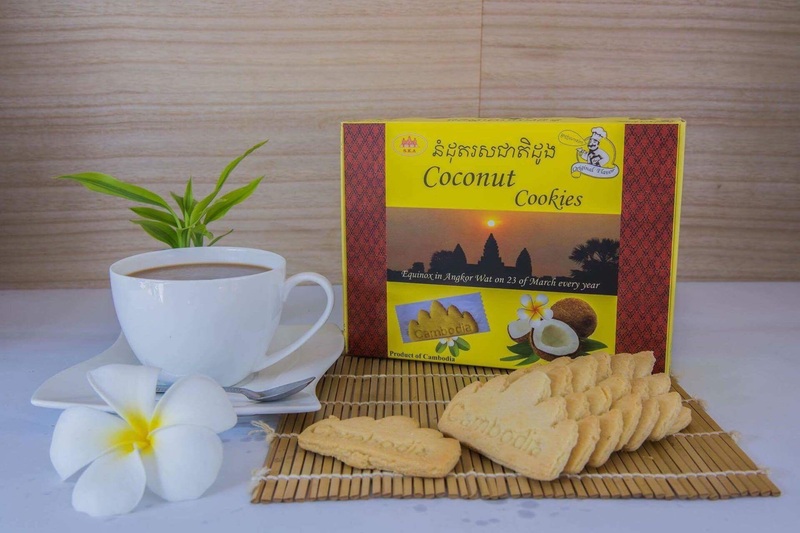 For Cambodian people, after sipping pineapple-tasted spirit, they recall the famous Cambodian tale with title "Fragrant Hair Women/Neang Sork Kror Oub" that the smell of her hair is as fragrant as that of pineapple.